Are you ready to be challenged? You’re in the right place (see my BLOG page). Curious about Kazakhstan? Again, you’re in the right place (see my LEARN MORE page). Looking to buy my book? That’s on the BOOKS page. Just surfing the web? Great. I’m glad you found me. 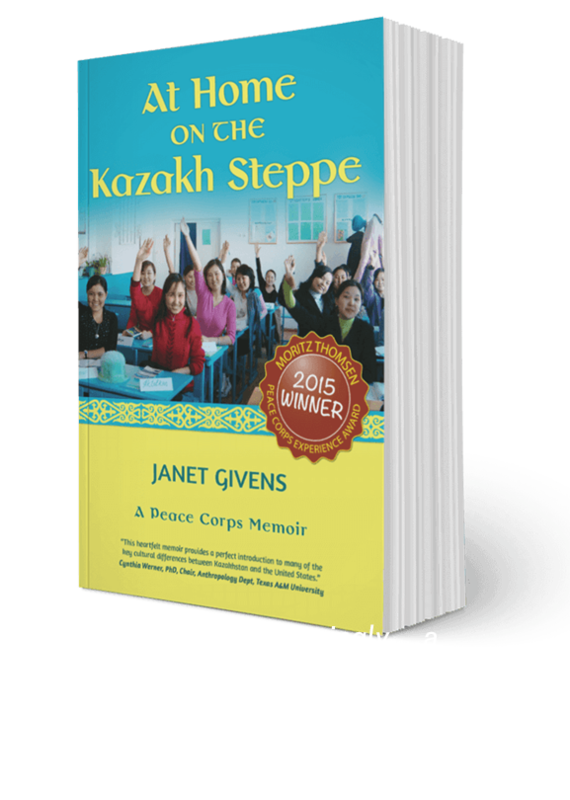 I opened this website in 2012, seeing it as a hub for discussion of the many ways culture impacts our lives and to introduce my Peace Corps memoir, At Home on the Kazakh Steppe, to readers. I hope you’ll take some time now to explore the site. … which offers juicy tidbits of my life (or not) and pictures. There’s even a slide show at the bottom. There you’ll read my blogging mission as well see a summary of the many hats I’ve worn over the years and roles I’ve had. 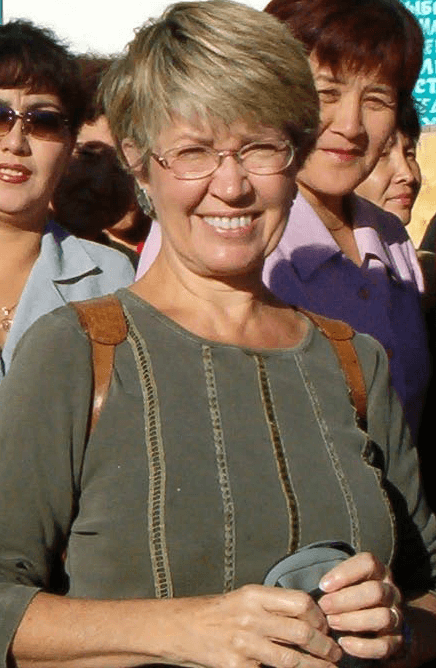 which includes “MORE” information (and LINKS) on the different themes from the memoir — Kazakhstan, the Peace Corps, the importance of cross-cultural curiosity, and friendship — as well as a few more topics I’ve added since: Gestalt Psychotherapy, Stuttering, and Travel. I update it periodically, so do return. Let’s talk about the busiest page on the site, my BLOG, And So It Goes. Your time is valuable and I try to keep that in mind with each post. I began this weekly blog in January 2013 still trying to figure out what blogging was all about. At first I pulled often from my collection of “deleted scenes” from my memoir. You know, when you write a memoir, you only need so many stories to make a particular point, otherwise the overall story gets bogged down. As a result, some of my favorite stories ended up on the “cutting room” floor, so to speak. My blog was able to give them a new life and I hope you will check them out. “Deleted Scenes” is one of the categories you can search under. Since those early years, And So It Goes has evolved to cover many topics — often whatever has captured my attention that week — with an angle toward the many ways culture impacts our lives, often without our even realizing. If you are ready to be challenged to see the world around you anew, even the one in your own backyard, do visit. From 2016, a look at illegal clotheslines. From 2018, a three-part series on How Do We Talk About Race? (This is the last in the series; it’ll link to the earlier two). Let us not forget the BOOKS page. There you can read more about my memoir, see any upcoming events (and see the ones I’ve already done) and find links for purchase. I’m setting up an Amazon affiliates connection so that I will receive a small percentage of any purchases made here. COMING SOON: there will be links to my husbands novels too. … where you can leave me a friendly message, to which, I vow, I shall reply. Please note that for reasons far beyond my pay grade, the VISIT MY BLOG link below does not work. The ones in the upper menu bar and in the body of this text do, however. Thanks for your patience.